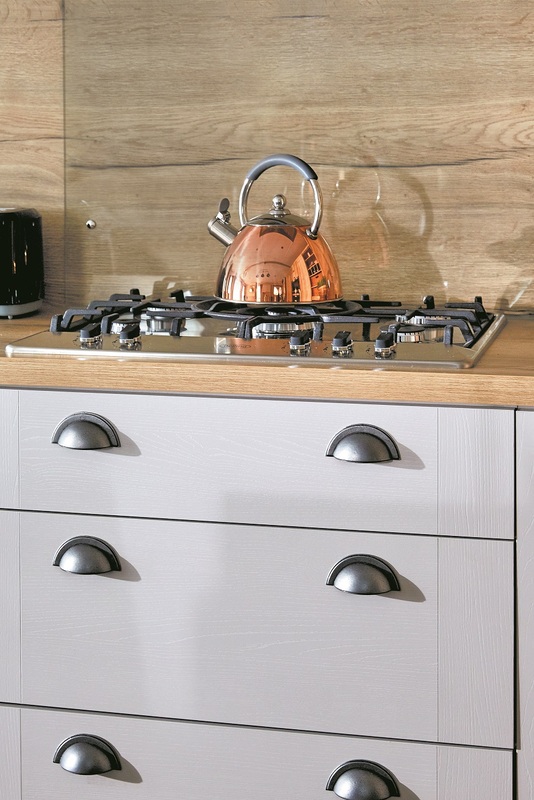 with Chateaux Grey Hard uPVC Cladding. 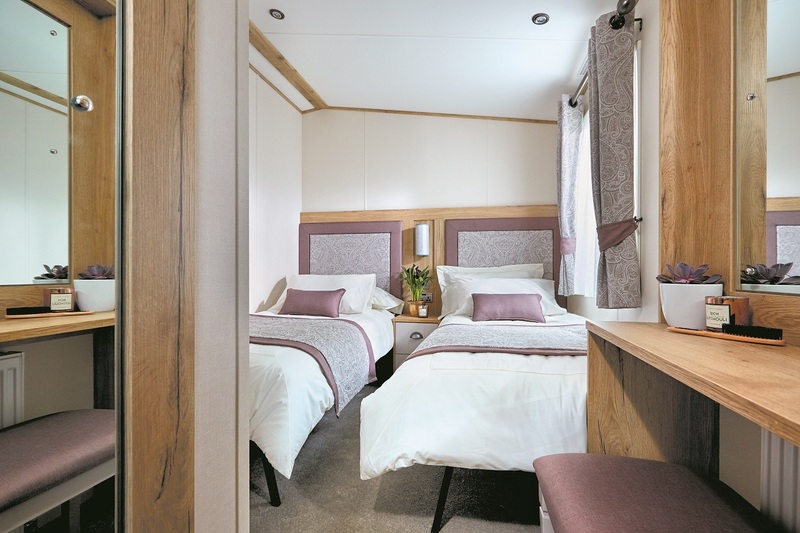 Twin Bedroom: 3 foot size single beds (one bed is a space-saver bed), TV point, USB socket provision, dressing table with vanity stool, duvet covers, bed runners and pillowcases. 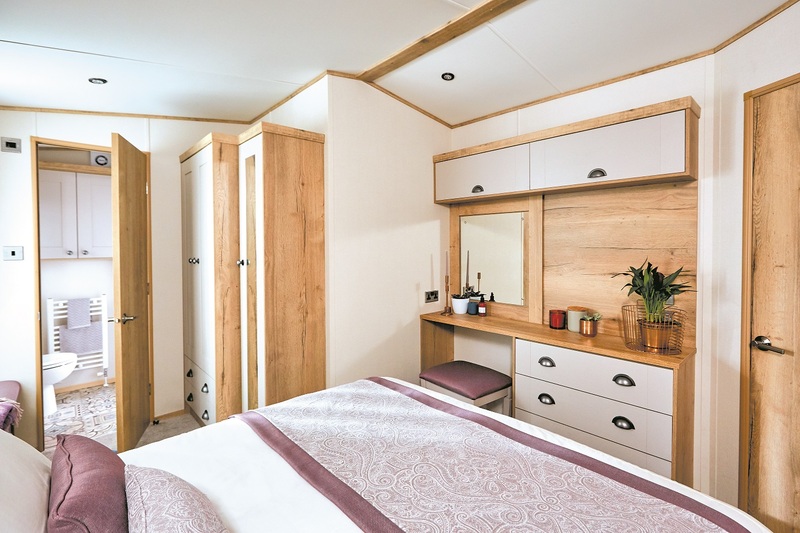 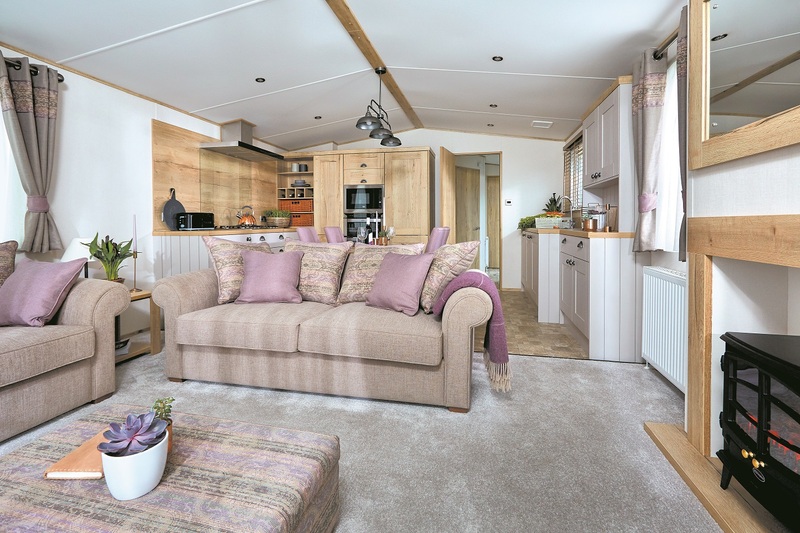 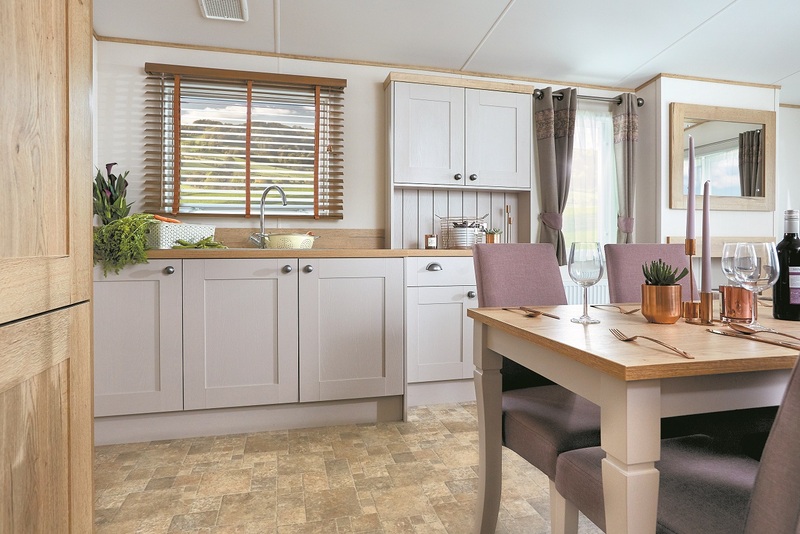 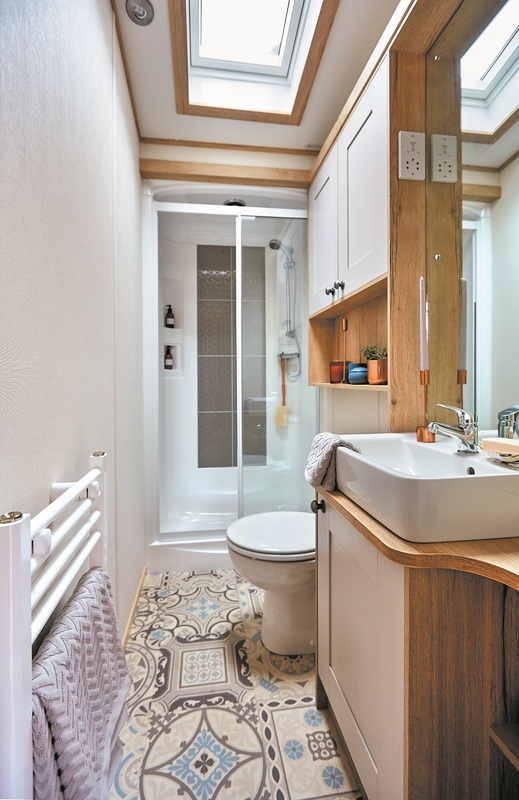 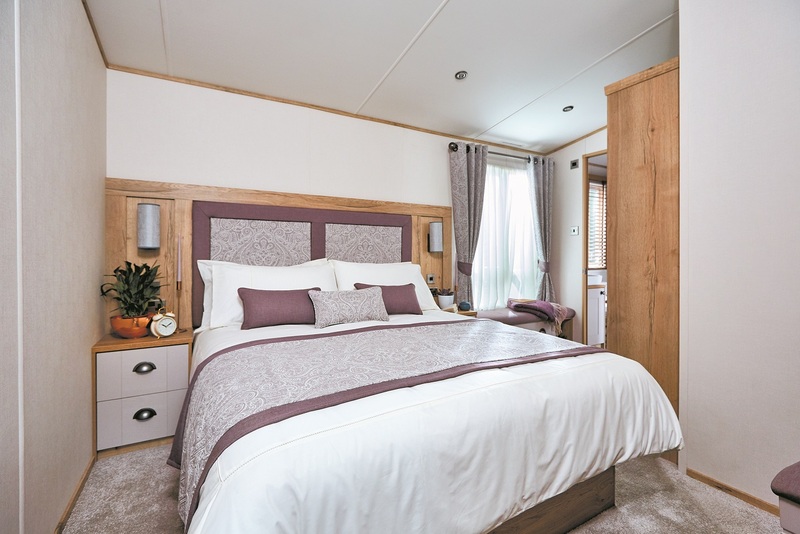 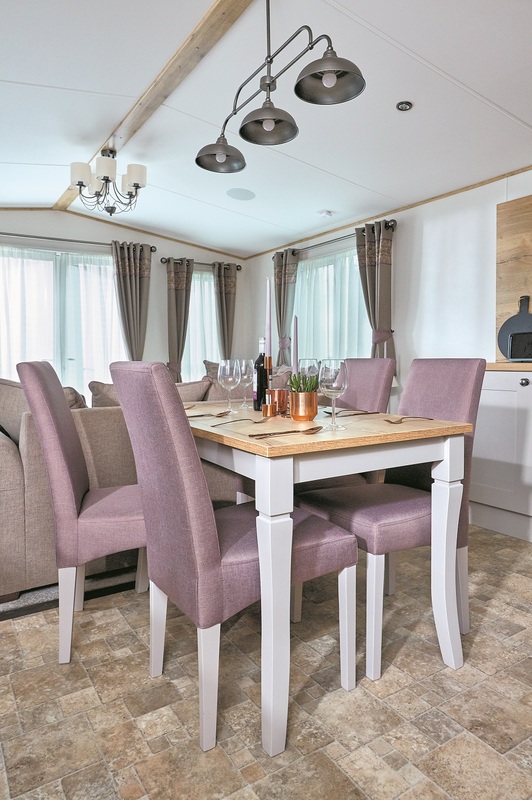 The new 2019 model ABI Ambleside Premier is the ideal 'home from home'. 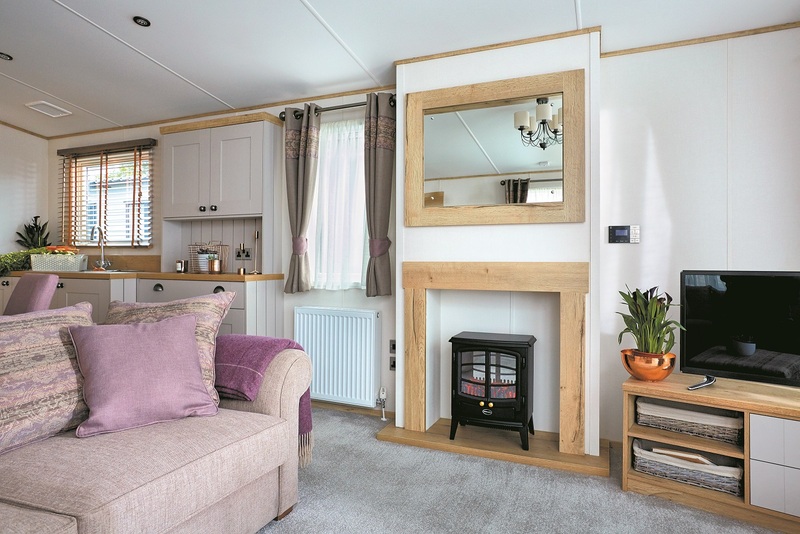 Coast and country Holiday Parks can be recommended to locate the ABI Ambleside.